FANBOY PLANET.com . 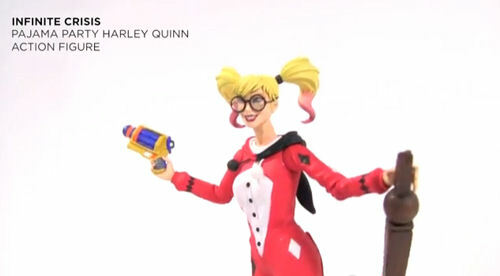 : 2014-Toy-Fair-DC-Direct-Reveal :. I see a resurgence in Batman: The Animated Series products, which plants in me hope for a new all-ages appropriate Batman book. Please?